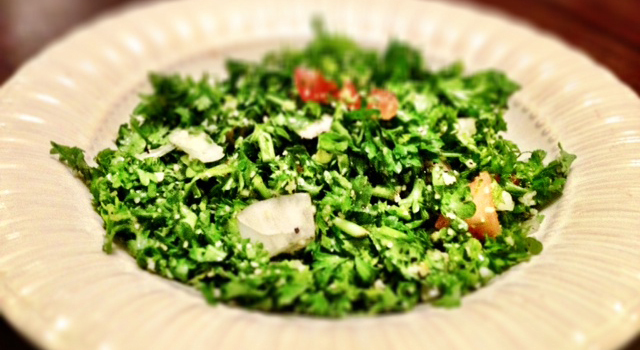 Tabbouleh is one of my favourite salads! It’s fresh, light, and has a really nice kick to it. Depending on how strong you like your flavours, you can always add a little bit of hot sauce or extra lemon juice to really zing-things-up!